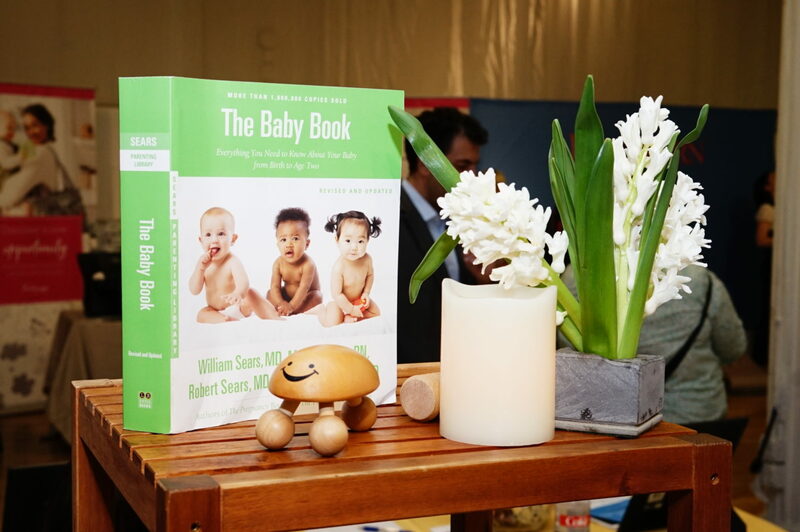 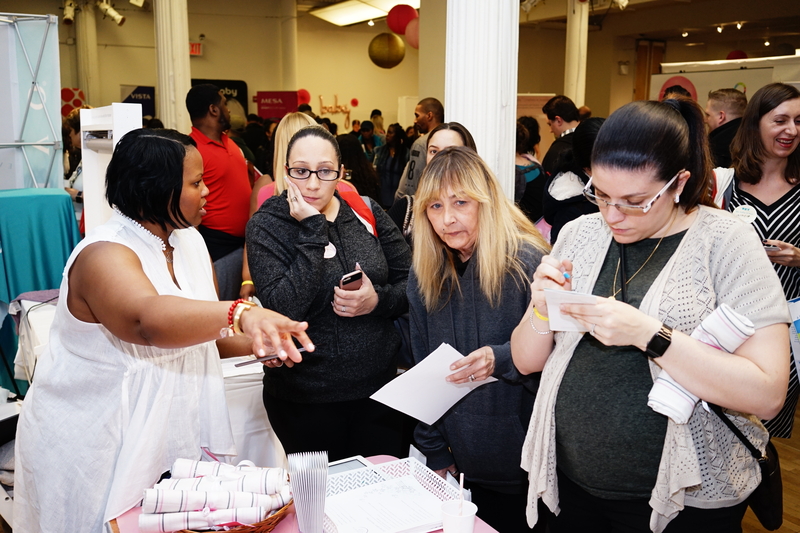 I had the pleasure of meeting so many amazing families at the Biggest Baby Shower Ever. 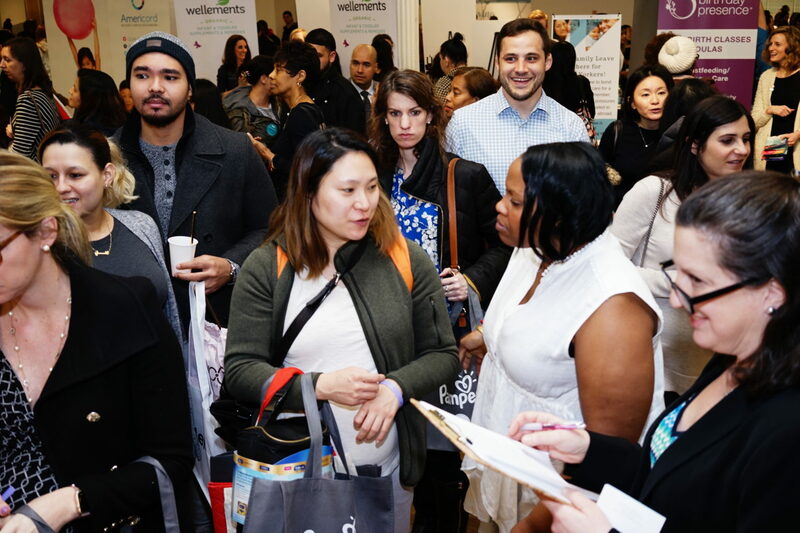 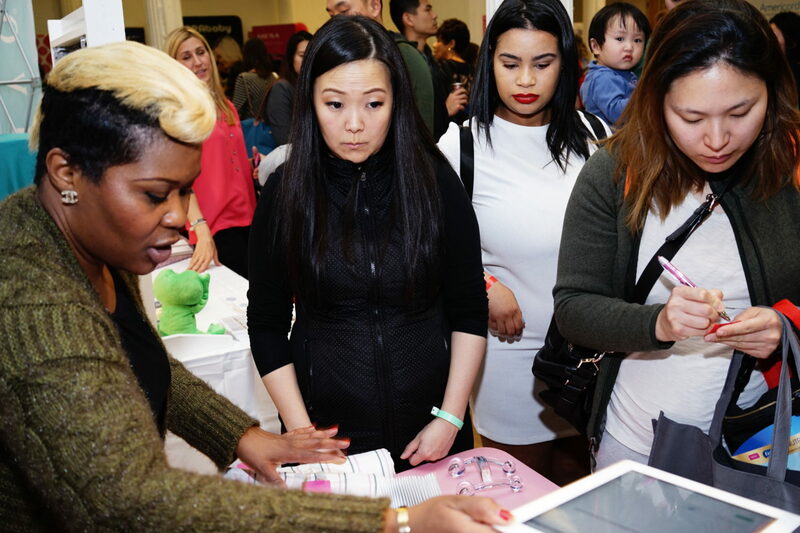 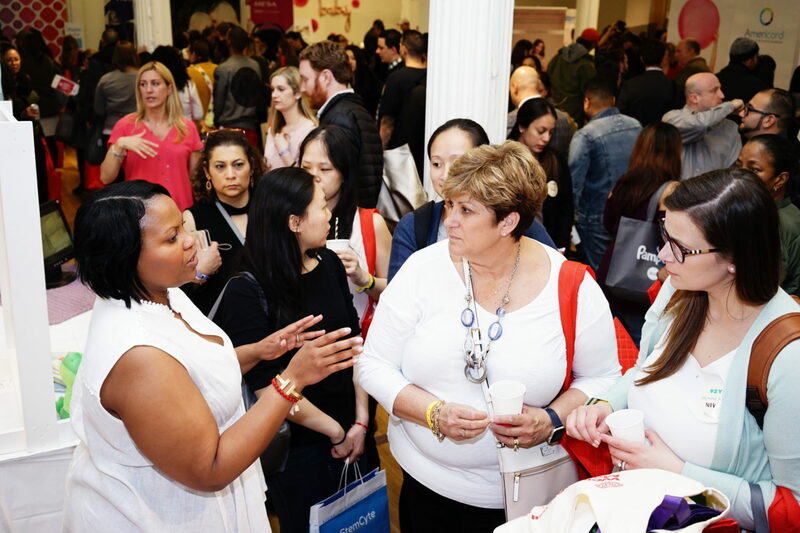 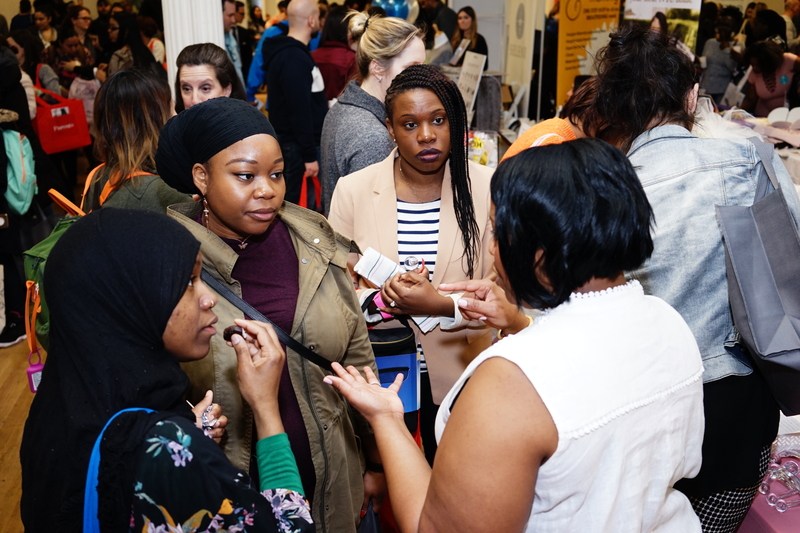 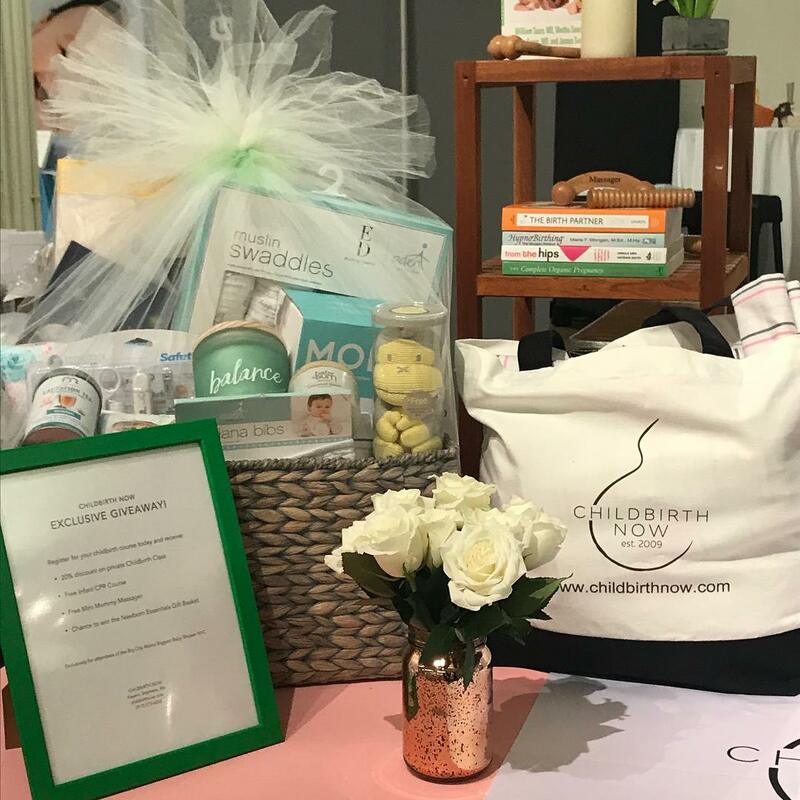 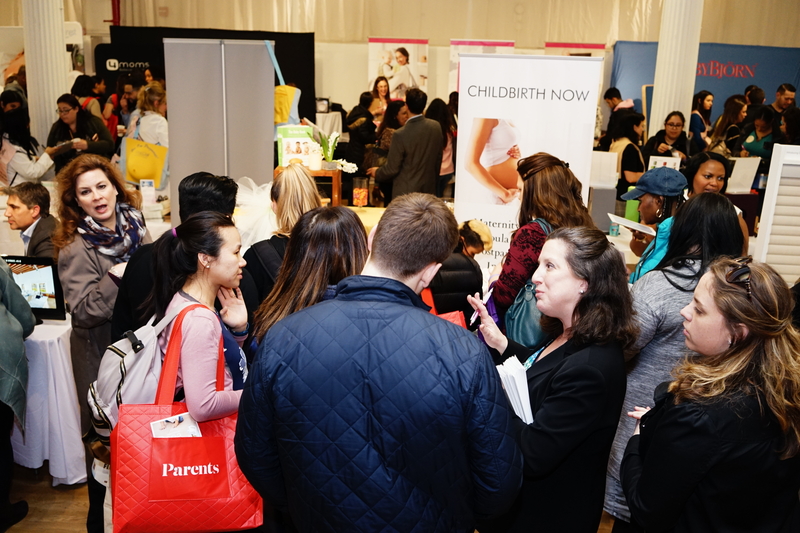 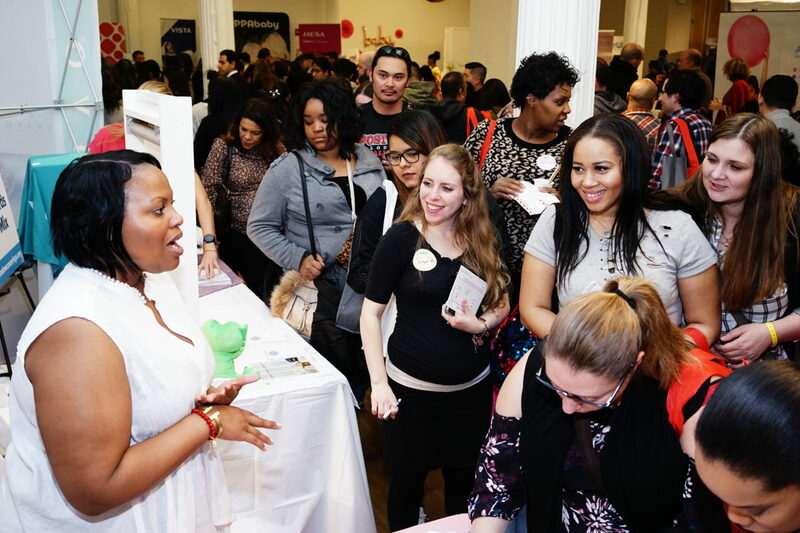 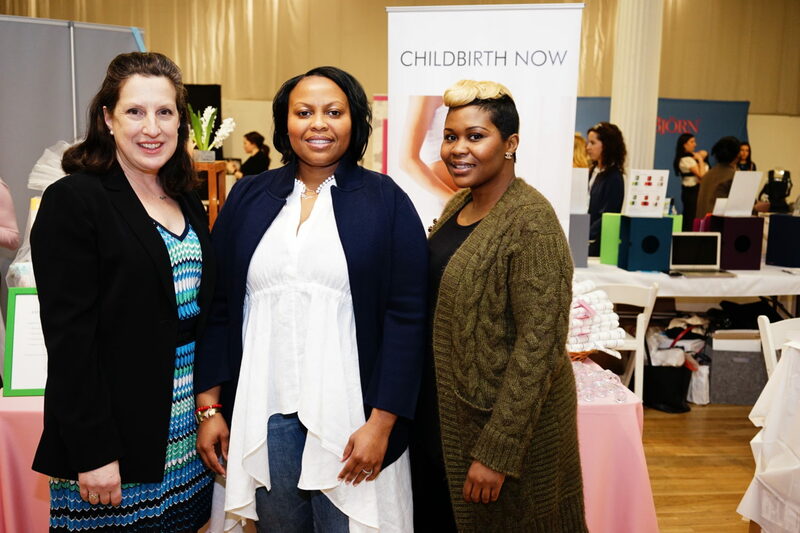 I love that parents can network and connect with each other as they are introduced to trusted brands and influencers for maternal planning and baby needs. 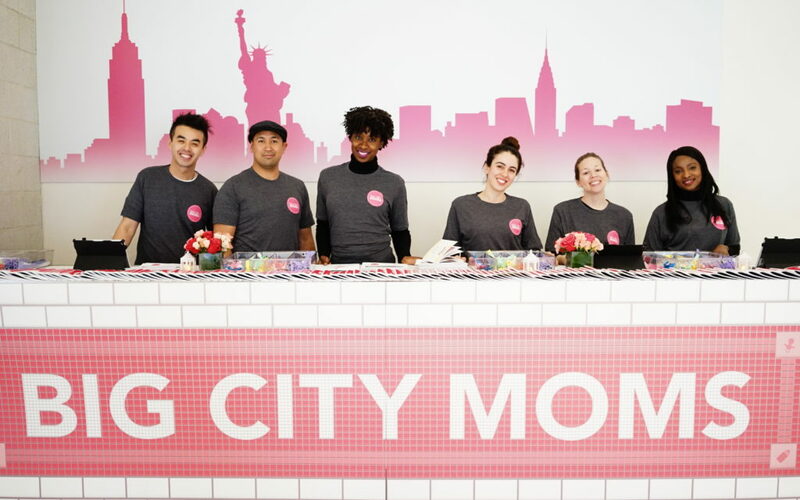 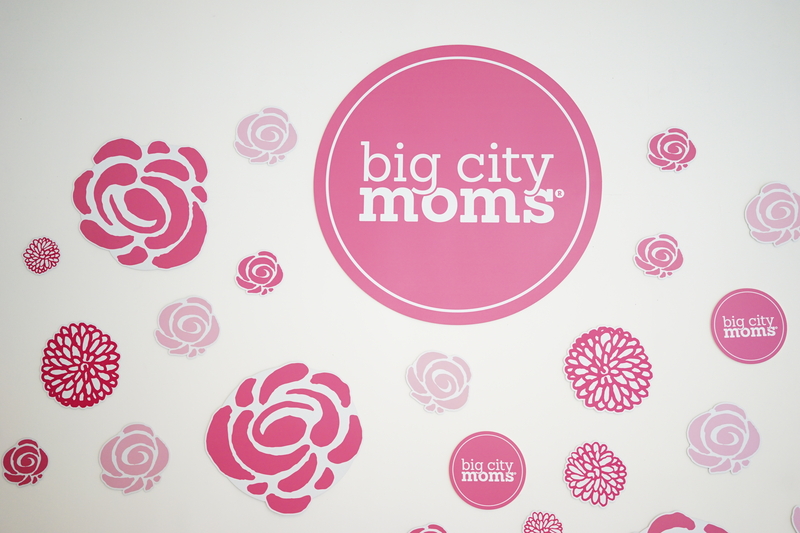 Big City Moms does a great job of connecting parents with the products and services they will love, while building a community of resources for all involved. 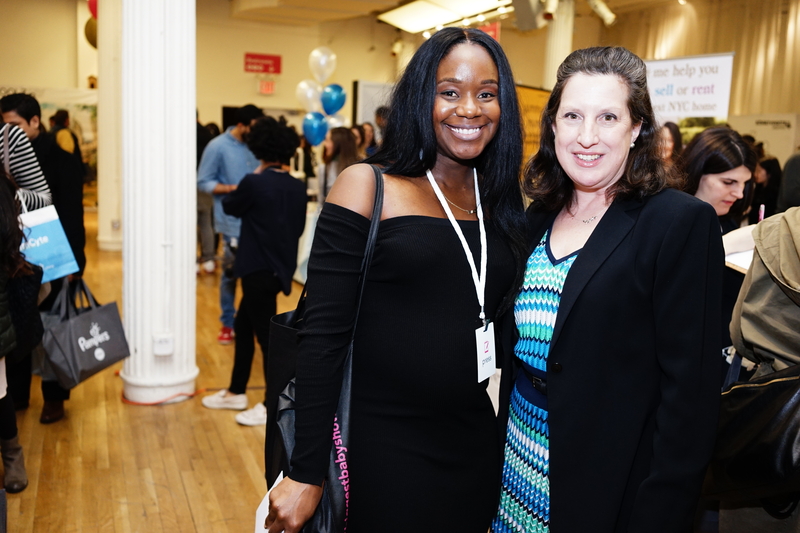 Check out some highlights and pictures from the event! 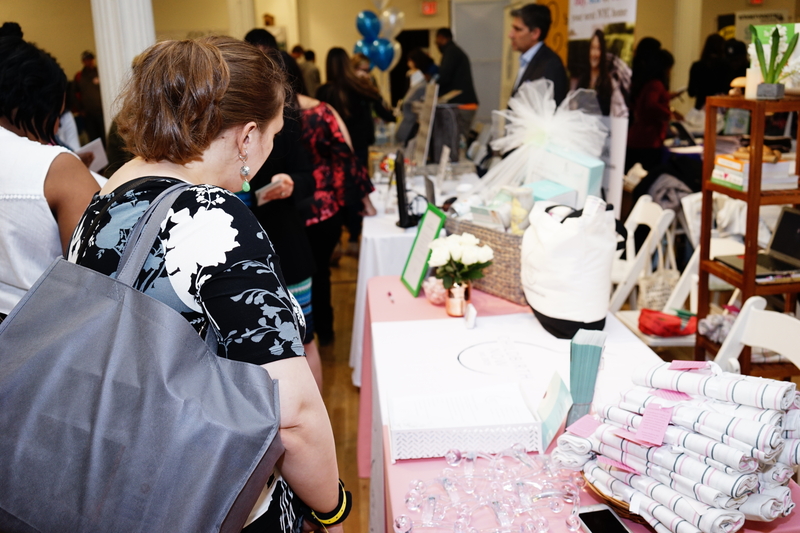 You can also view the full album here.